T.S.R.Lalitha Kala Parishat instituted by T.Subbarami Reddy has been organizing number of cultural festivals and functions at Hyderabad, Mumbai, Delhi, Bangalore and Visakhapatnam in association with Tv9 Channel. T.Subbarami Reddy says that it is important to remember the cultural heritage of Kakatiya Dynasty ruled by Telugu people for 300 years from Warangal in Telangana. T.Subbarami Reddy says that he wants to make the people to enjoy the Kakatiya Kala Vaibhavam. He has decided to organize Kakatiya Cultural Festivals at Hyderabad, Warangal, Khammam, Nalgonda, Nizamabad, Mahaboobnagar etc., by exhibiting the cultural activities depicting the cultural heritage of Kakatiya Dynasty. He said that he will be organizing Folk Dances and dances highlighting the culture of Kakatiya Dynasty and also musical programmes of Kakatiya Dynasty. In addition to cultural programme Mr.Reddy said that they will be honouring film artists at every place. As explained above, the first inaugural function will be celebrated on 17' January, 2018 at Shilpakala Vedika at 5.00 pm. This Kakatiya Cultural Festival will be inaugurated by Maharashtra Governor His Excellency Sri Ch.Vidyasagar Rao. 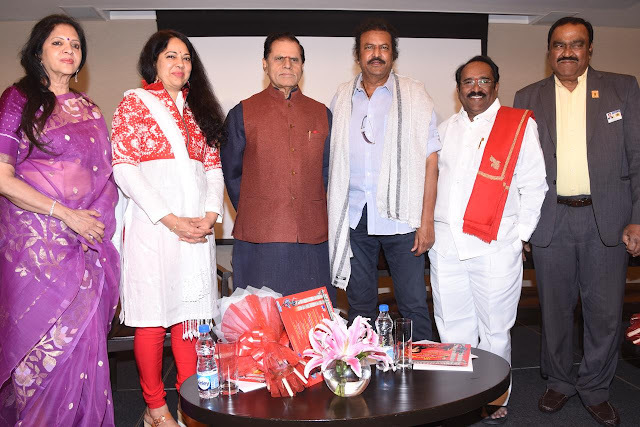 On the occasion Mohan Babu who acted in 560 films and completed 42 years of his film career will be honoured with a title "VISWA NATA SARVABOUMA". Number of dignitaries like D.Madhusudhana Chary, Telangana Legislative Assembly Speaker, K.Swamy Goud, Telangana Legislative Council and number of M.Ps, MLAs, former Ministers, film stars will be participating. 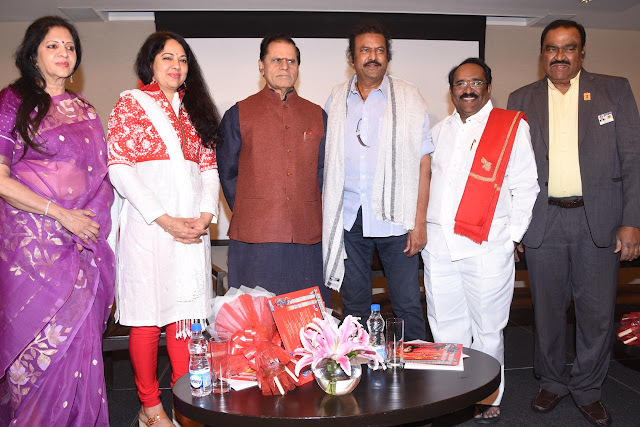 The film stars like Jaya Prada, Jayasudha, Rajendra Prasad, Sriya, Pragya Jaiswal, Ali, Niveda Thomas, Kaajal, Vishnu, Manoj, Manchu Laxmi, Posani Krishna Murali, Raghu Babu and others will be participating. Sri Sri Sri Swaroopanandendra Swamiji will be blessing on the occasion. Madugula Nagaphani Sharma will give "Kavitha Aseer Vachanam" on the occasion.